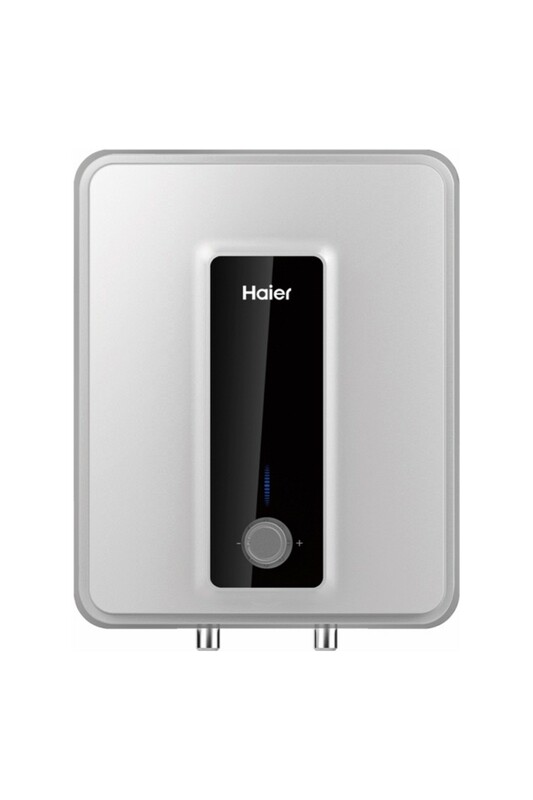 Haier offers warm water solutions in best quality and has already convinced 50 million customers with its water heater section worldwide. 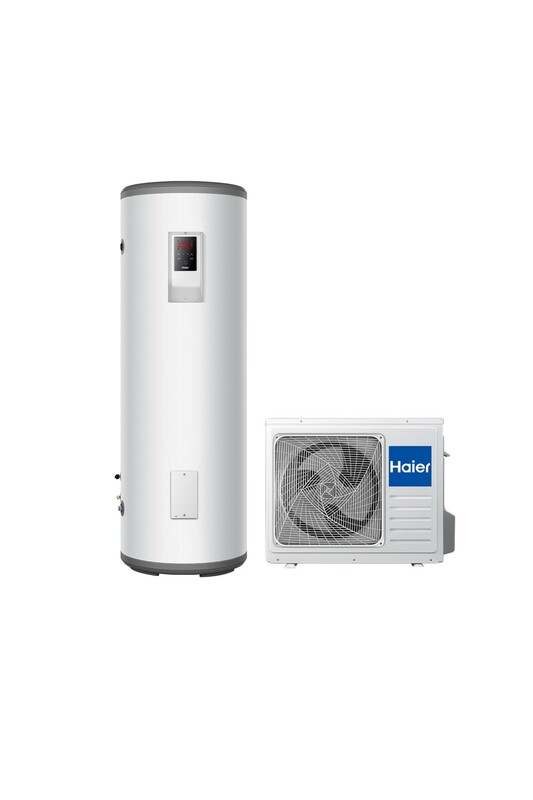 A global network and the yearlong experience make Haier the ideal partner for warm water solutions with electric water heaters and heat pump water heaters. 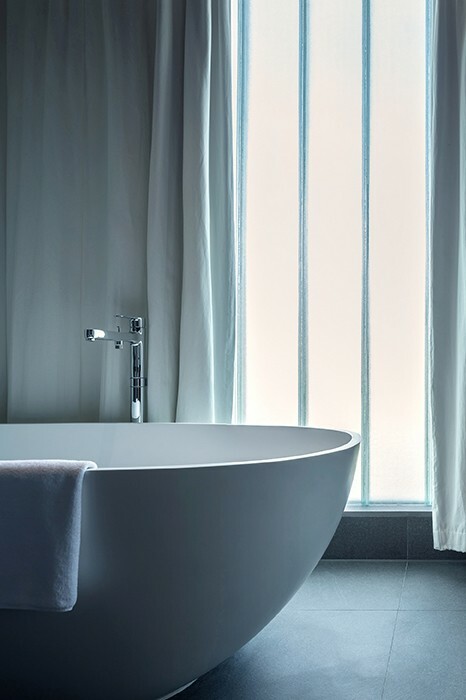 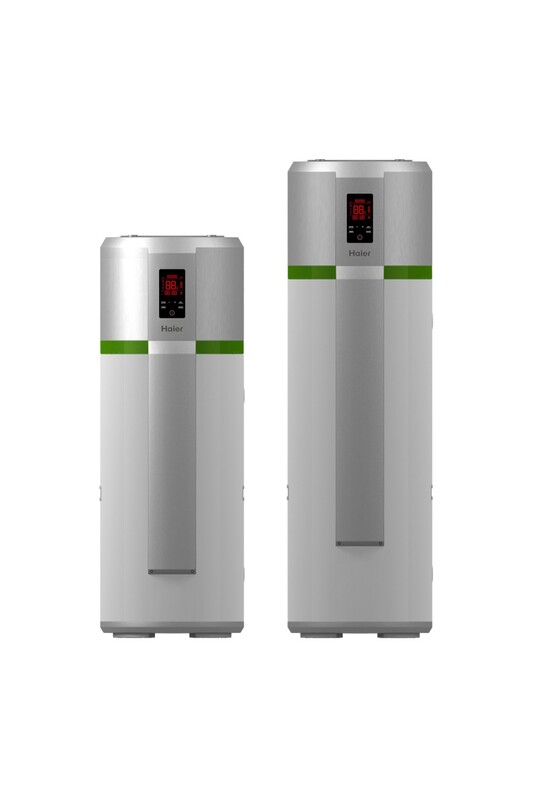 High quality products for decentralised hot water preparation. 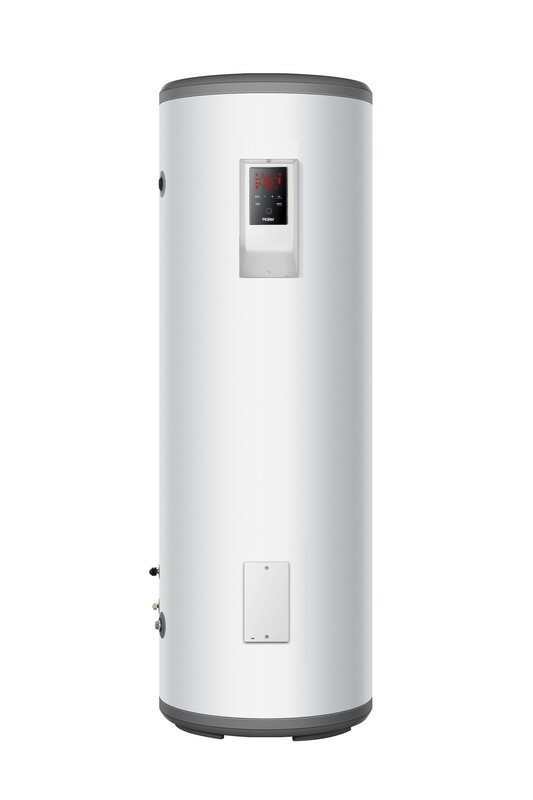 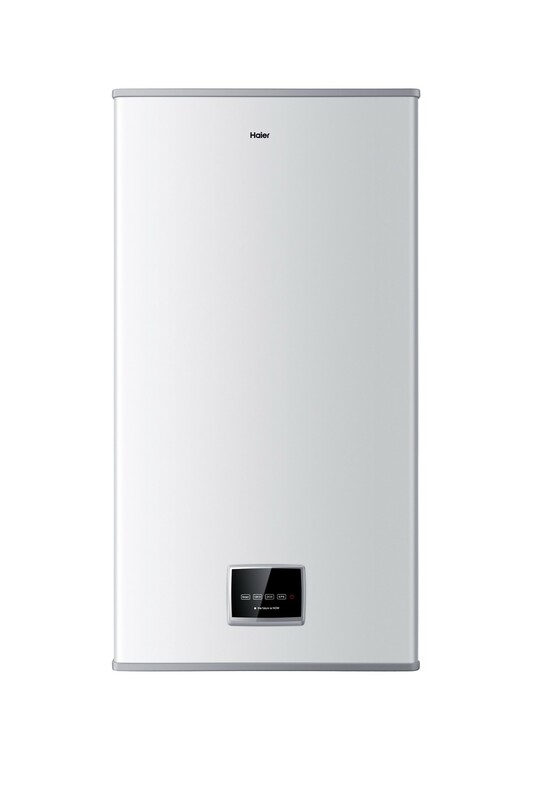 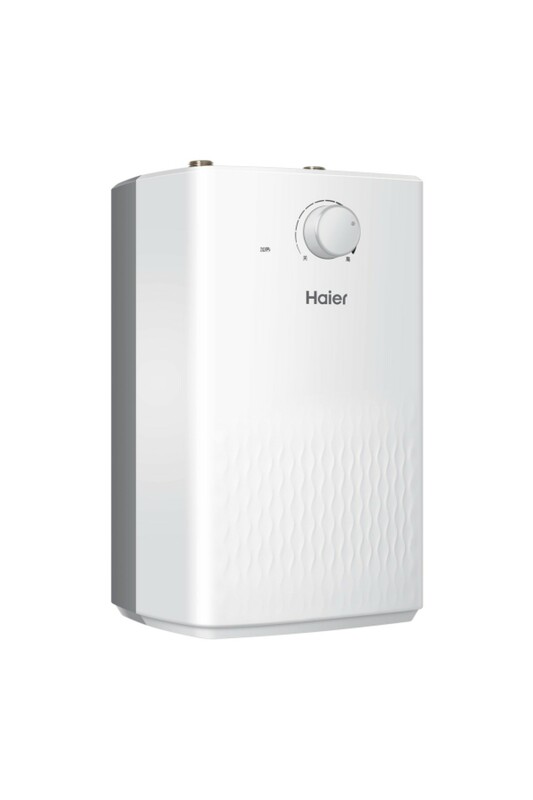 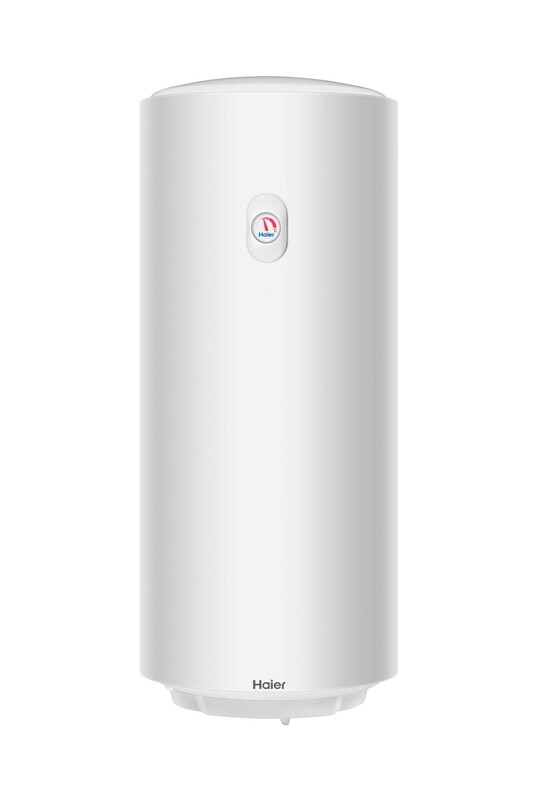 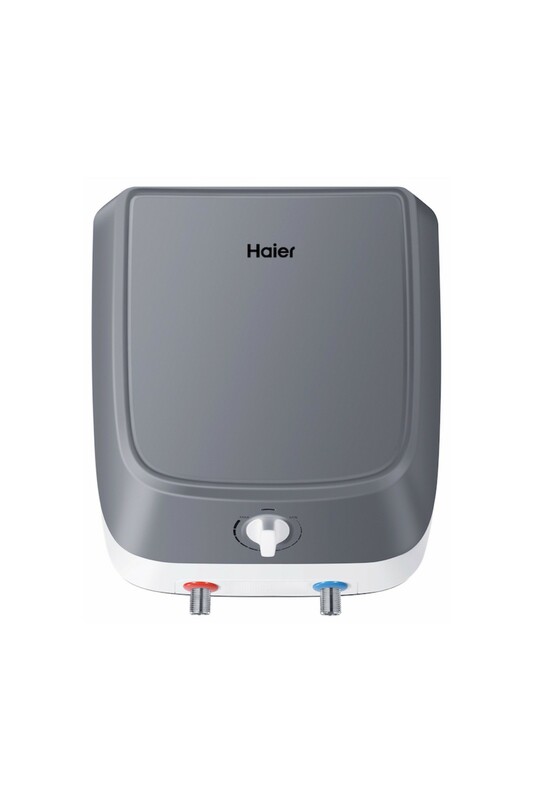 Wall-mountend and free-standing products by Haier, number 1 seller of electric water heaters worldwide. 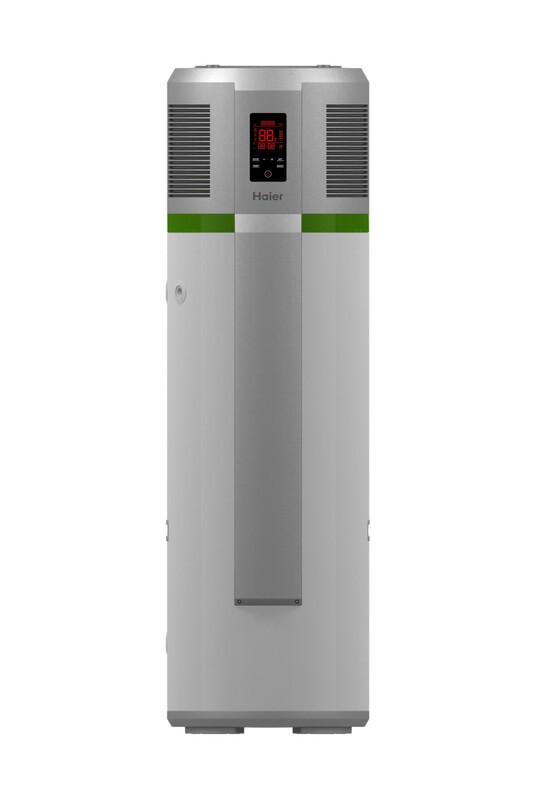 Convincing product advantages like aesthetic design, easy plug & play installation, comfort, energy efficiency and quality.